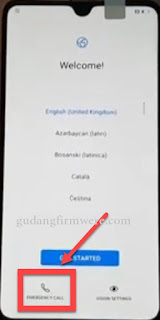 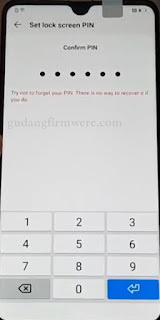 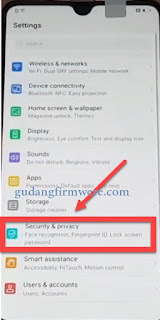 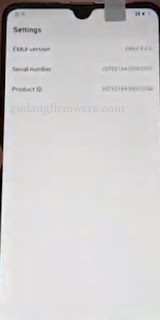 Factory Reset Protection (FRP) is a security feature on Android devices with Lollipop and higher, it helps you keep your data safe if your Huawei is lost or stolen, It’s a good thing that makes the stolen phone harder to use, but sometimes you can’t remember the Google Account information, and you need to access your Huawei Mate 20 / CLT-L29, Every phone, every system, and every android version has a certain way of Bypass Google FRP lock problem, Here’s How to Bypass Google FRP lock on Huawei Mate 20 / CLT-L29. 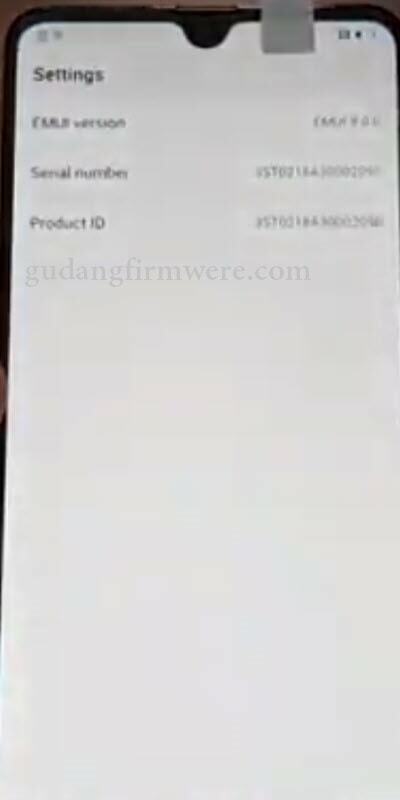 Power on your Huawei Mate 20 / CLT-L29 and Connect it to a Wi-Fi network. 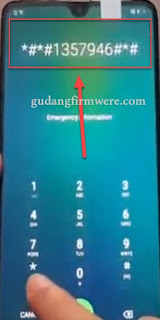 Return to the Huawei Welcome screen and Tap on Emergency Call. 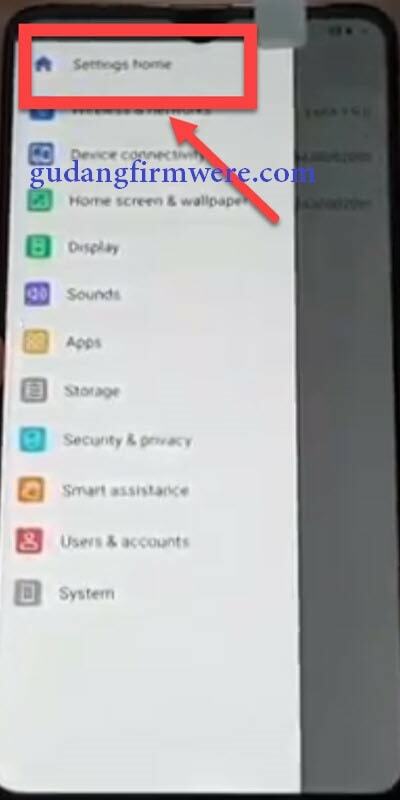 Now swipe your finger from the left and tab on Setting Home. 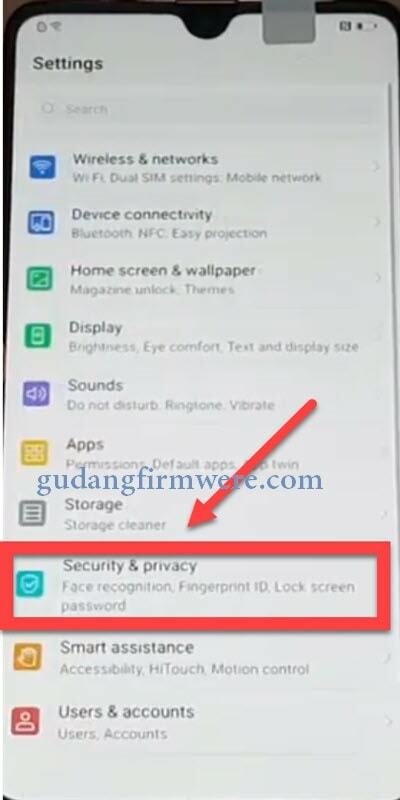 Now from the setting menu choose Secure & Privacy. Then tab on Lockscreen password. Set up a new Pin code. 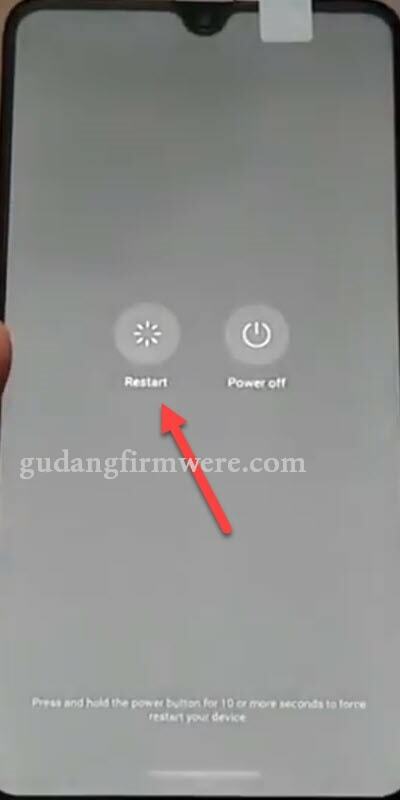 Finally, Restart your Huawei Mate 20 and complete the setup process. 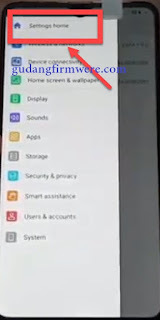 you have successfully Bypass FRP Huawei Mate 20 / CLT-L29 – FRP bypass 2019 Android 9.0 Pie EMUI 9. 0 Response to "Remove FRP Bypass Huawei Mate 20 / CLT-L29 Without PC"